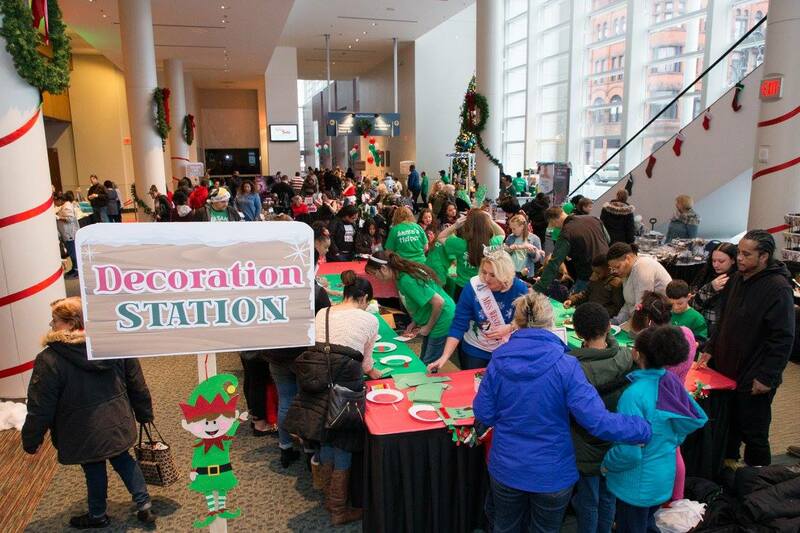 MassMutual Center is hosting the 2nd Annual Wonderland Workshop to celebrate the holiday season. 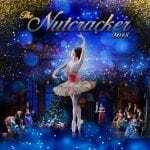 This family-friendly event will feature various interactive stations including cookie decorating, craft making, and writing and mailing letters to Santa. Guests can indulge in shopping for one-of-a-kind treats and trinkets from local vendors displayed throughout the Wonderland Workshop’s holiday promenade. The event will also include a radio remote by a KIX 100.9, the Pioneer Valley’s country music radio station, on-air personality. The Wonderland Workshop is free and open to the public, and families are encouraged to bring a new, unwrapped toy for a drive to benefit local charities. Interested in being a vendor at this event? Contact Debra Pafumi at dpafumi@mgmspringfield.com for more information. 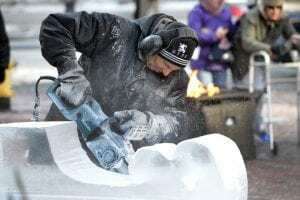 Enjoy a live ice carving outside of the MassMutual Center beginning at 2pm.